Allahabad Bank, Has Recently Published A Recruitment Notification For The Post Of Various Specialist Officers Posts. So Interested Indians Can Apply For This Job Through Online Mode Within The Given Time Period. 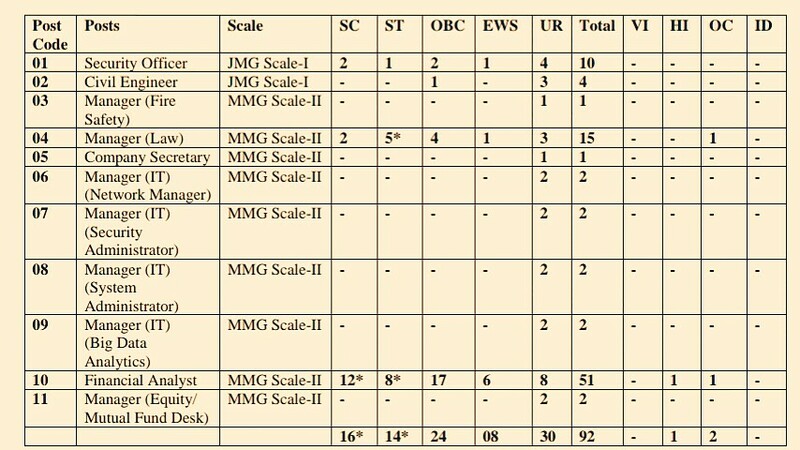 Specialist Officers →92 Various Vacancies, Kindly Do Check Out The Images Below For Name Of The Posts, Vacancies Distinction, Important Dates. B. 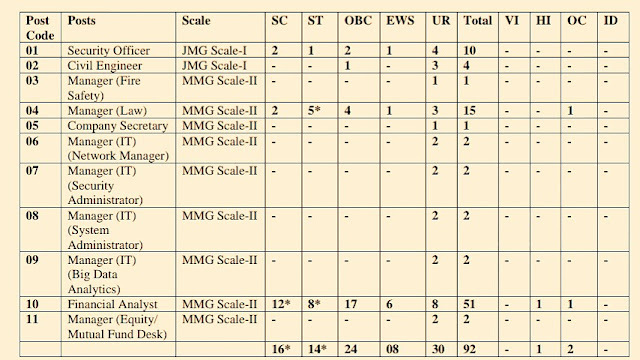 Eligible Criteria For Specialist Officers Job Vacancy In Allahabad Bank Recruitment Notification 2019. Age Limit →20 To 35 Years, Kindly Do Check Out The Official Advertisement For Details. Educational Qualifications → Degree/Certificates In Concerned Discipline From Certified Board/Institute/University. Mode Of Examination/Selection Process →Online Test/Interview. Online Application/Examination Fee →₹600 For Unreserved Candidates And ₹100 For Other Reserved Candidates. Last Date For Online Application Form Submission →29th Of April, 2019. Download Call Letter/Admit Card →Month Of June, 2019. Tentative Examination Date →Month Of June, 2019. For More Info →The Official Website Of Allahabad Bank..
Now Apply For Specialist Officers Job In Allahabad Bank Recruitment 2019.